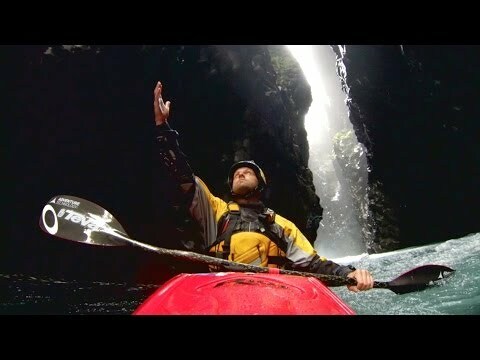 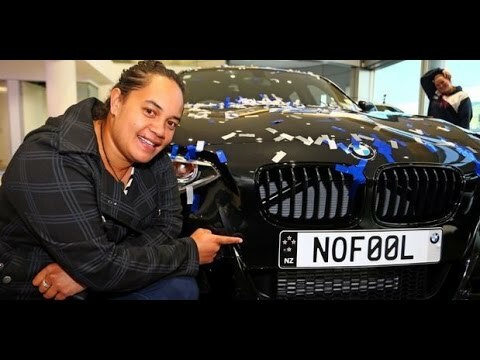 New Zealand is a country of thousand and one outdoor-sports opportunities. 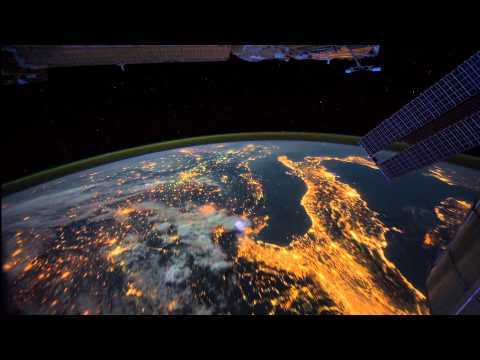 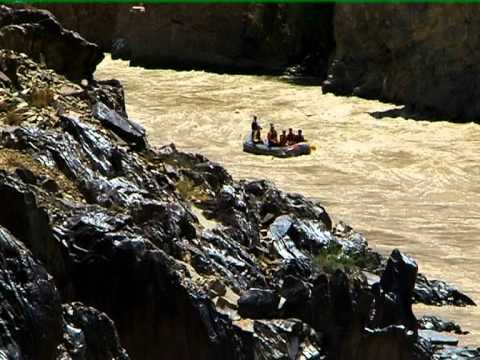 It really has everything, pleasant weather, wild mountain areas full of rocks and canyons, sea, lakes and rivers. 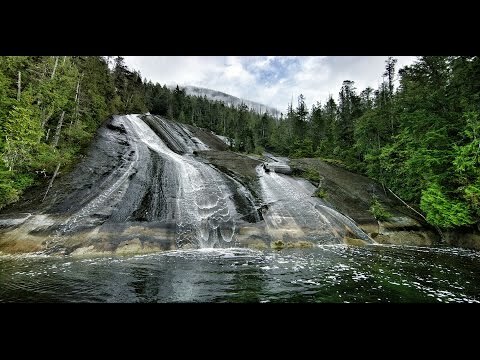 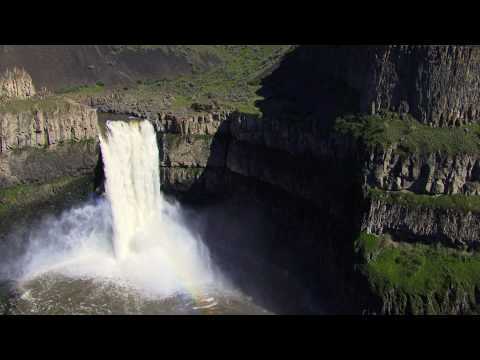 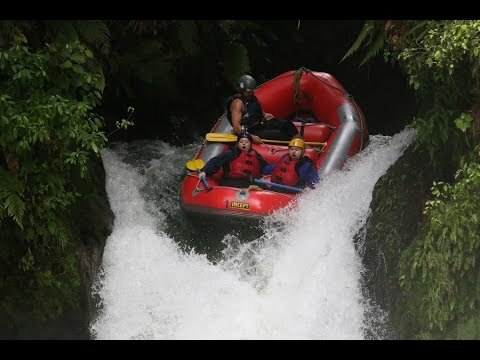 One of them is Kaituna River that features grade 5 rapids plus the awesome 7 meter (21 feet) Tutea Falls, the worlds highest commercially rafted waterfall. 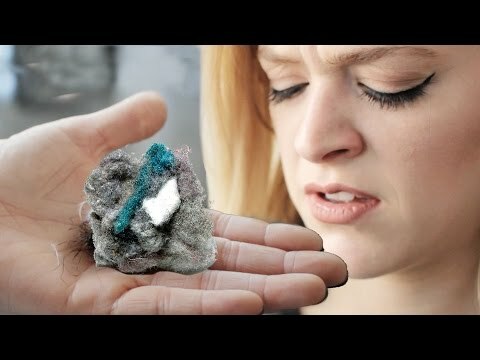 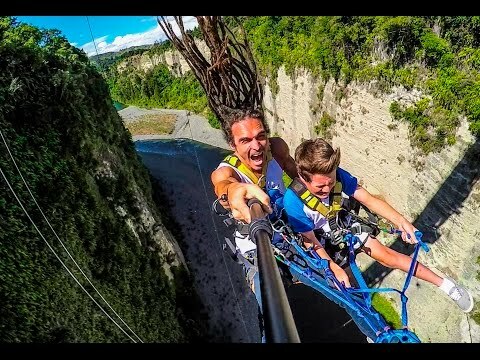 So if you've never been to New Zealand before, you'd better start packing right now! 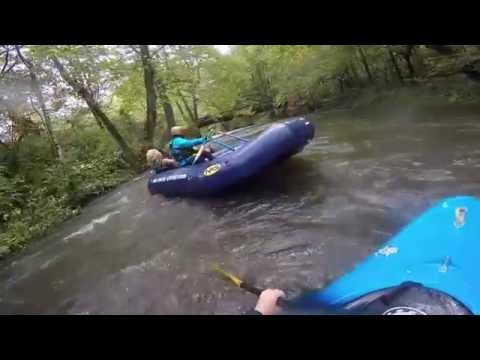 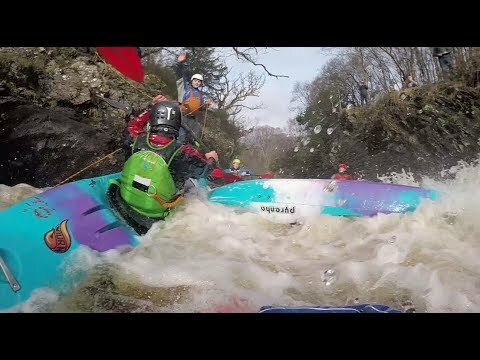 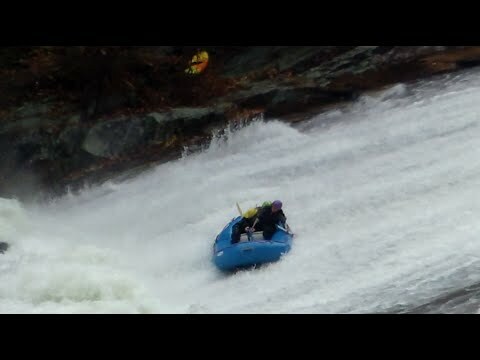 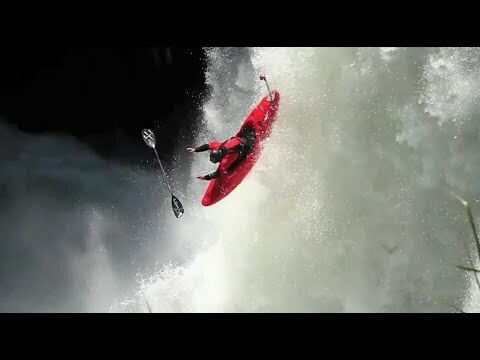 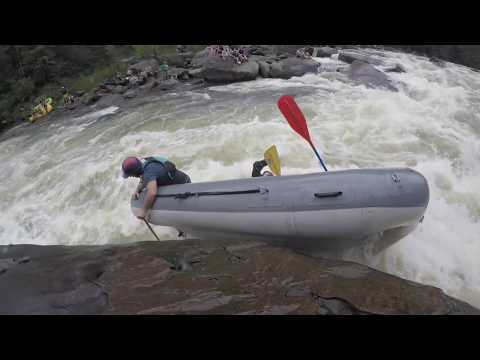 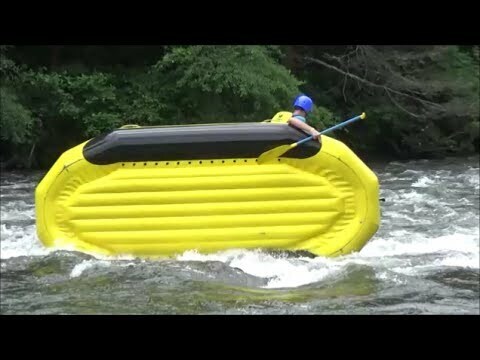 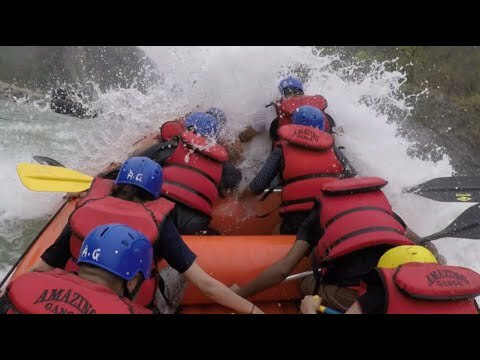 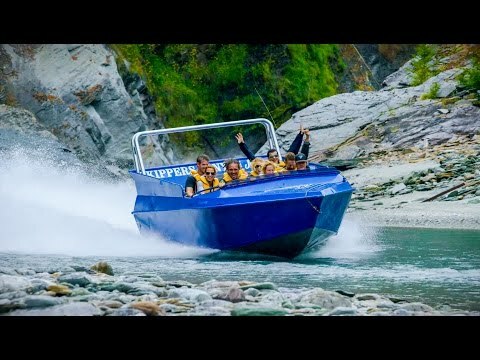 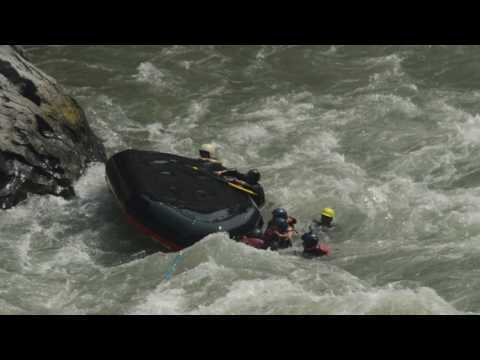 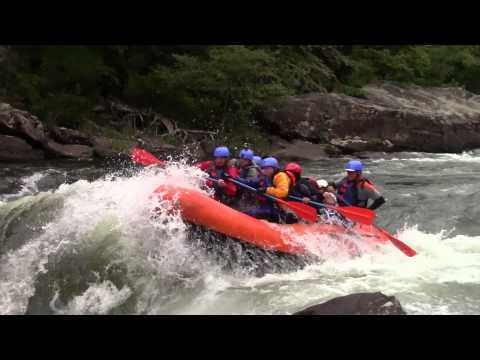 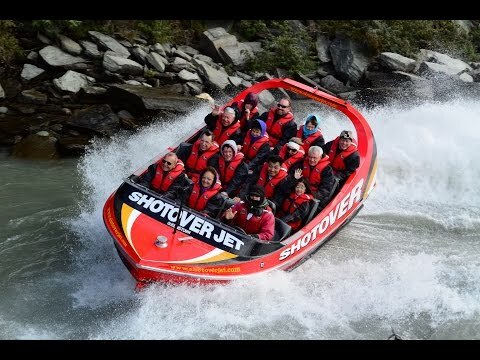 2016 Upper Gauley White Water Rafting in Class V Rapids-Wipeout! 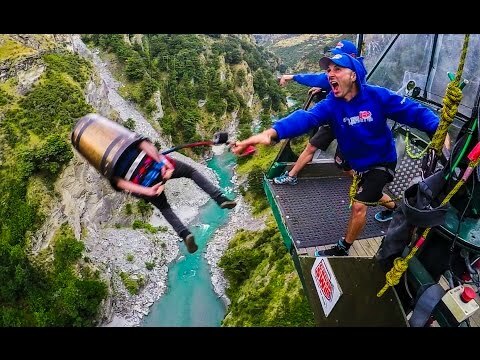 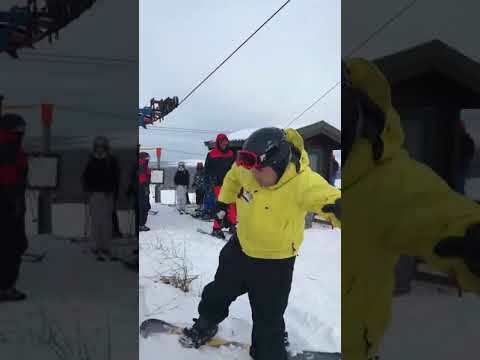 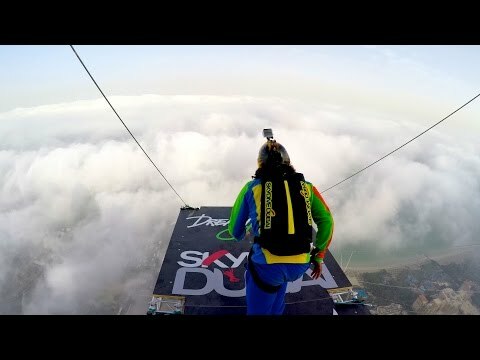 Bungy Jumping Party! 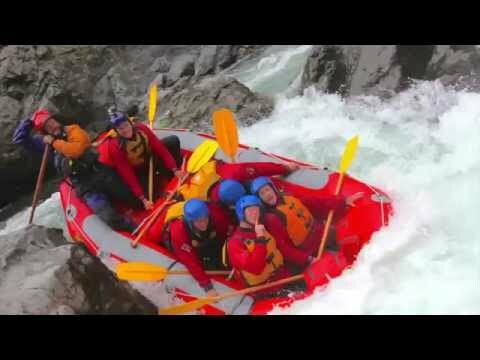 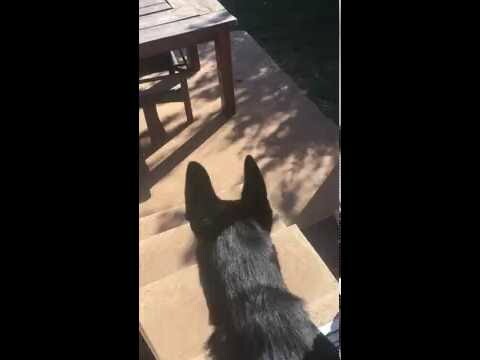 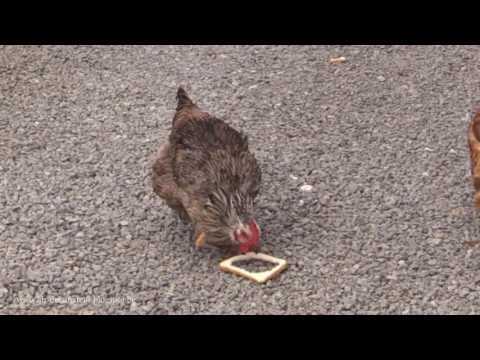 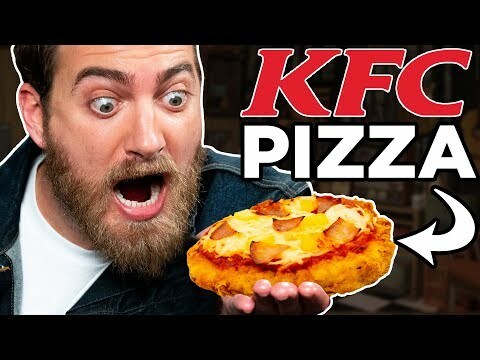 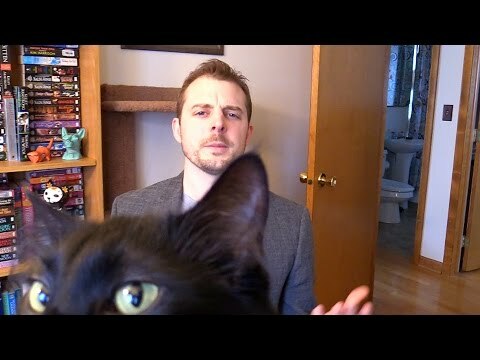 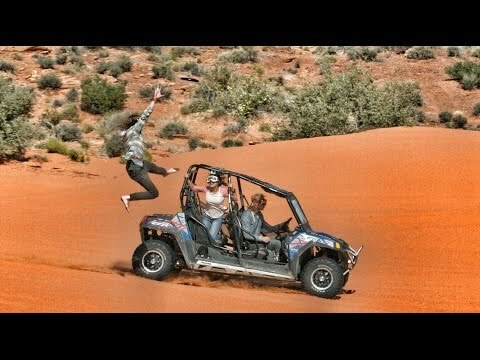 Behind The Scenes in New Zealand! 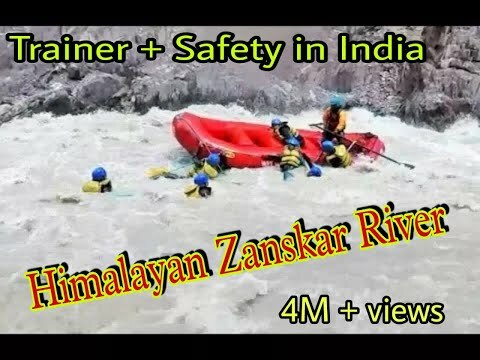 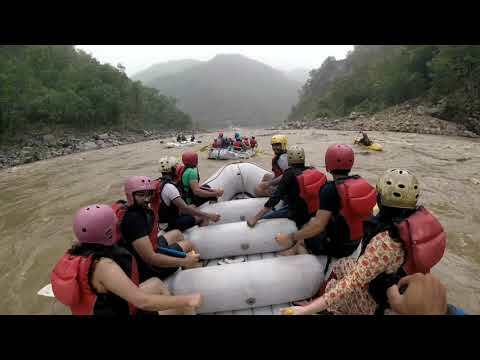 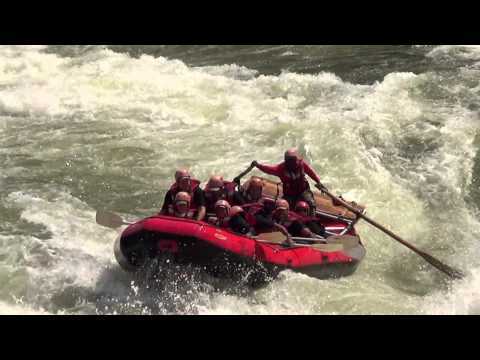 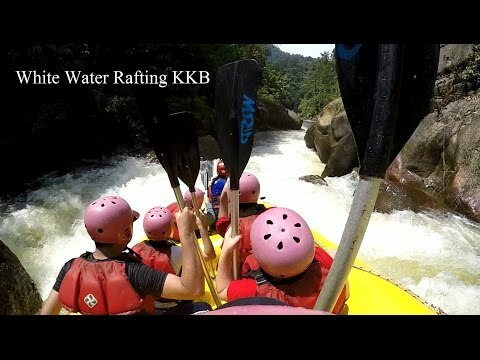 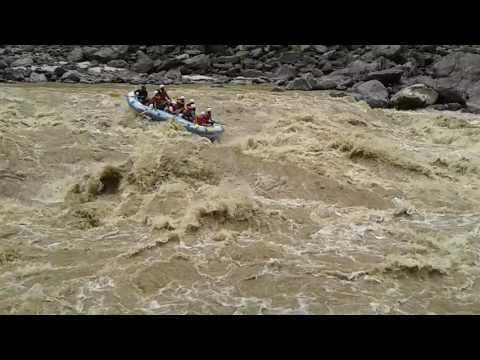 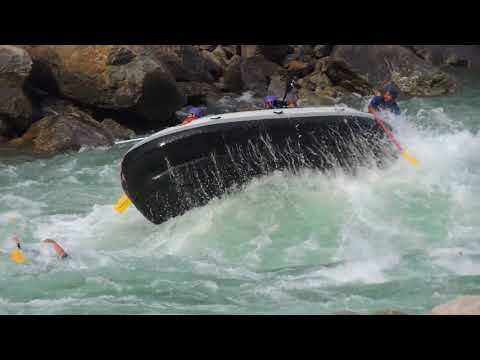 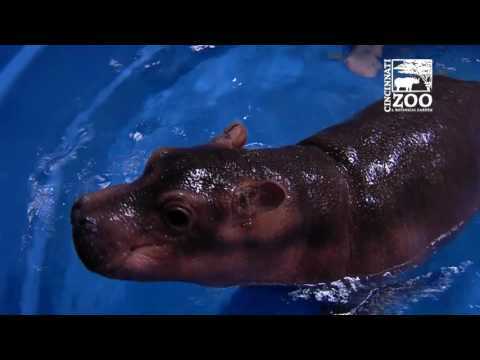 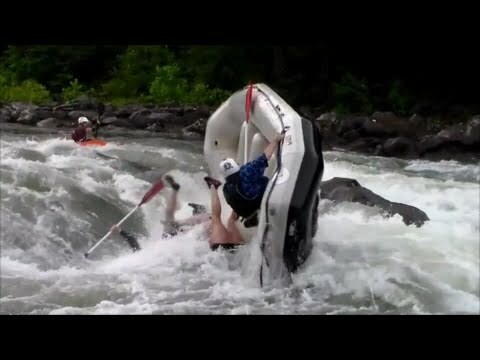 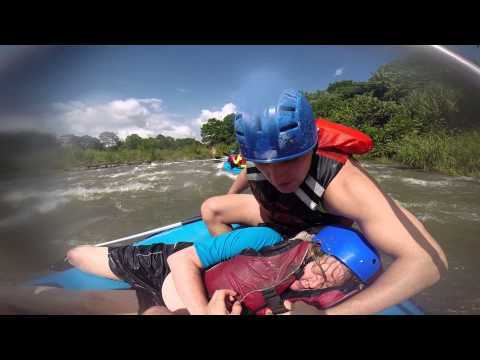 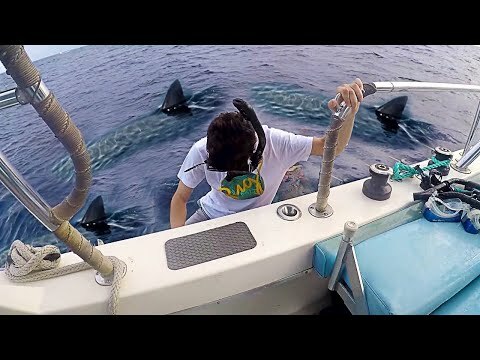 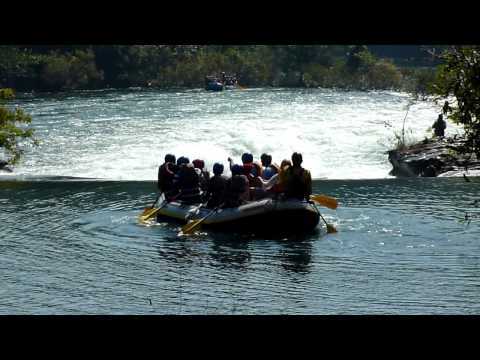 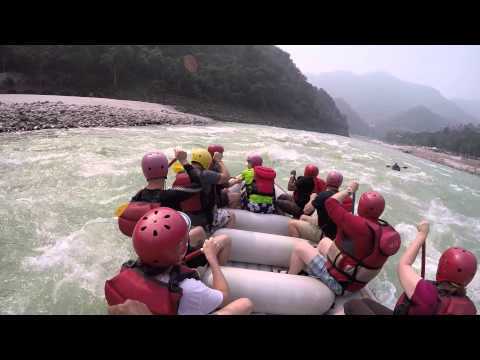 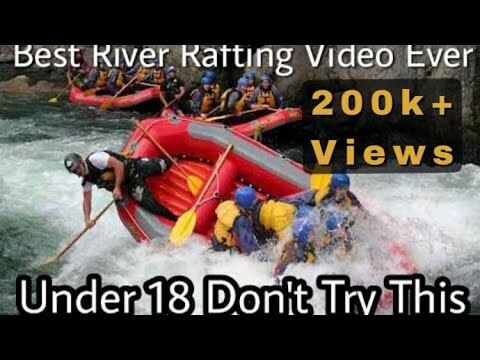 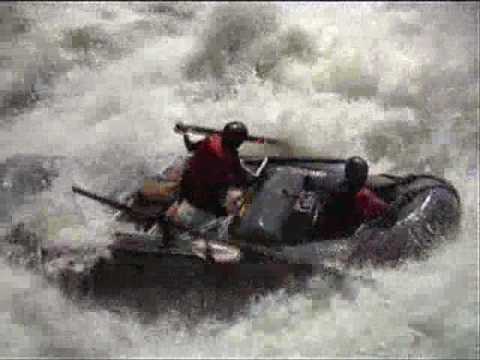 Zambezi white water rafting goes wrong!!! 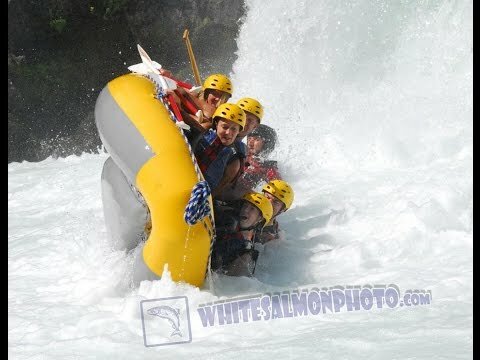 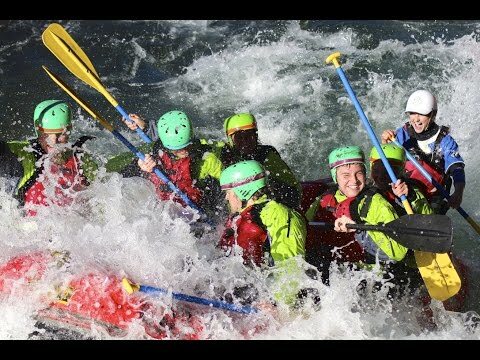 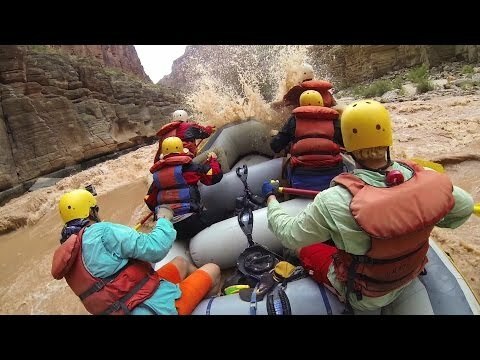 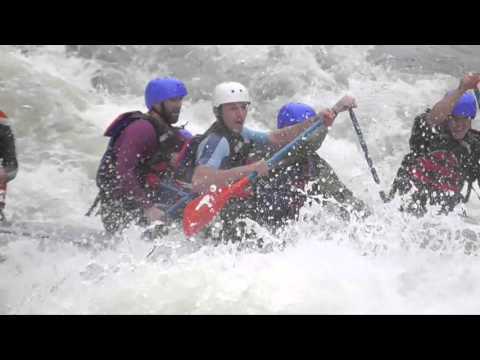 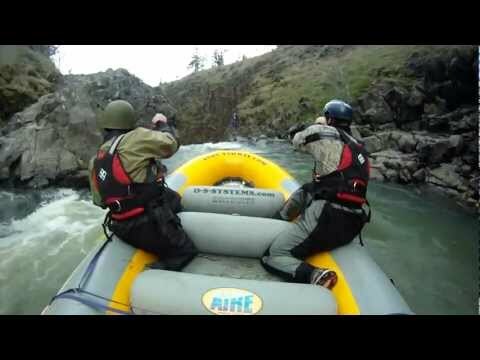 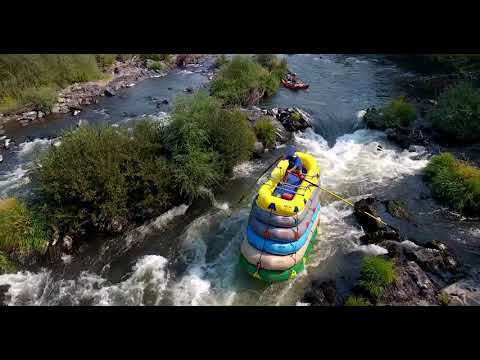 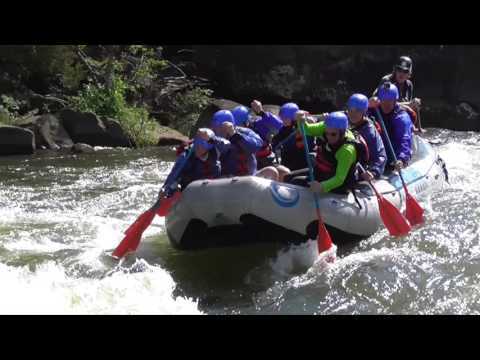 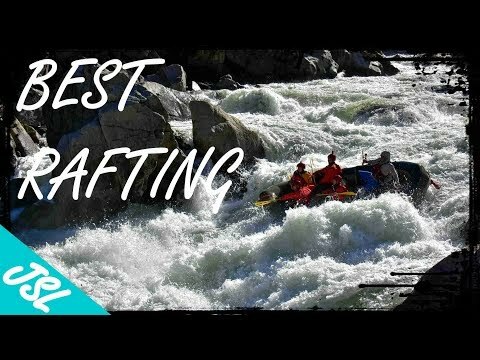 Cherry Creek/ Upper Toulumne: Toughest Class 5 Whitewater Rafting in the U.S.